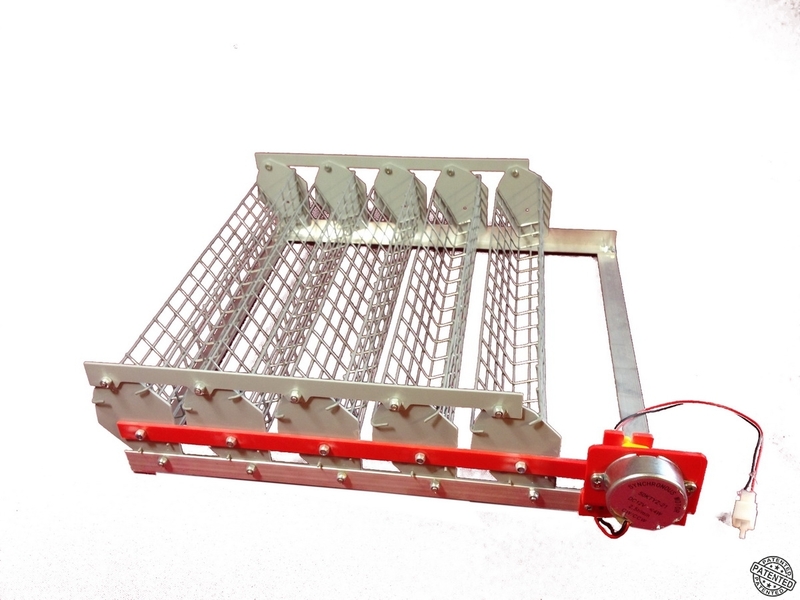 Autoplavor tray of eggs Standart 45 is an independent mechanical design (patent) with an electric motor designed to turn (rotate) chicken and duck eggs in a domestic incubator. Elements of the design of the tray are made of materials that can withstand a damp environment for a long time and have high resistance to corrosion. Plastic guides and levers transmit movement from the motor with a cam mechanism. Cassettes for eggs are made of steel mesh with a thickened zinc coating. 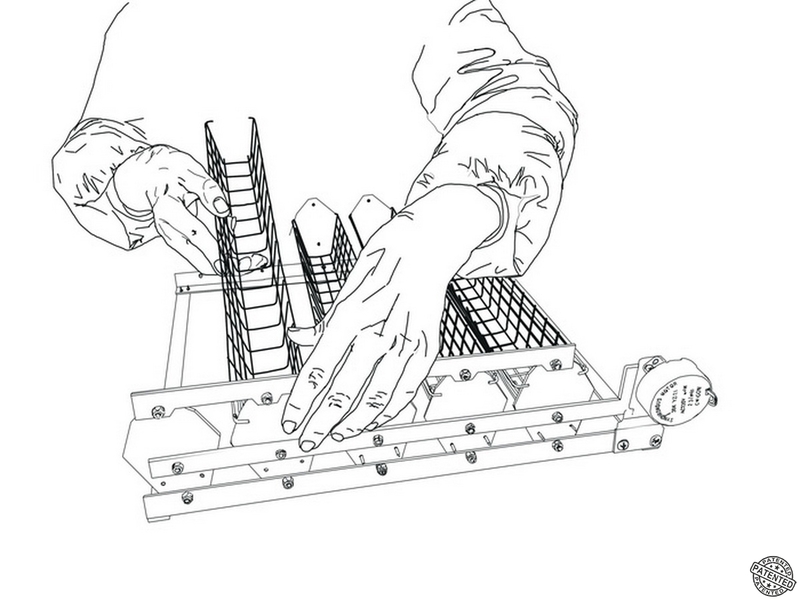 The entire construction of the tray is based on the chassis made of aluminum.